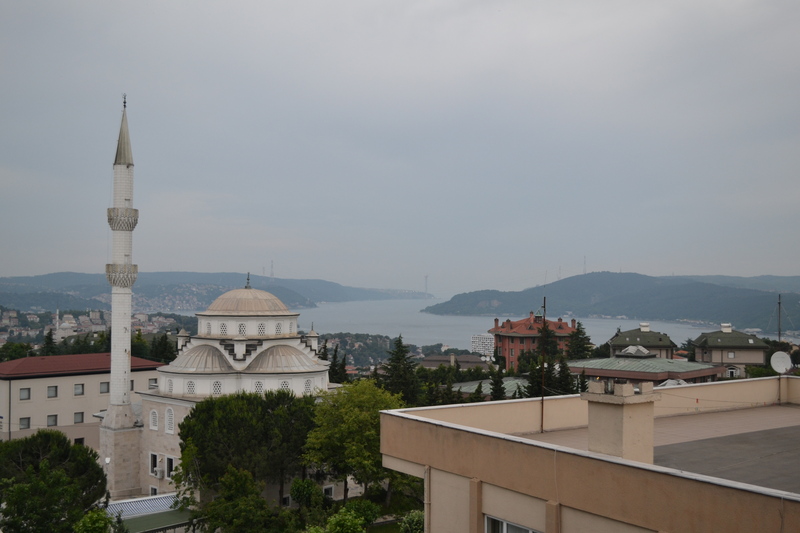 Istanbul has long been at the top of my must-see list. It got there because of its spectacular architecture that I teach in my classes and for the reviews of friends who have gone. For years it has occupied my imagination as a magic place, full of the wonder of fallen empires, the lure of crooked shopping streets, hazy markets, tasty food, and, of course, the domes. What I have found, instead, in the first day and a half, is a sorry airport, bad traffic, card-eating atm machines, sprawl, and, indeed, tasty food, and the domes. My group is staying quite a distance from the city center, and we’ve yet to get to the really, really famous stuff. So this has me wondering, what is the real city? This is a question for lots of places we learn about in historic context, through photographs of famous sites, and friends’ best travel pictures. Is this skewed presentation to blame for not-met expectations? Or is there something inherently wrong with imagining an idealized place? And is the achievement of that idealized vision, or some coming-to-terms with reality, the cure for the slightly cranky, and definitely sleep-deprived traveler?